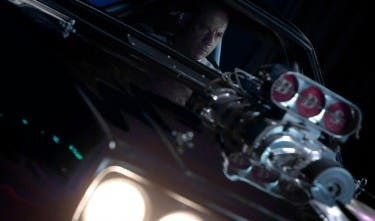 Inhabiting a character for more than a decade is a rarity for most actors, but it’s something that the multicultural ensemble of Universal Pictures' “Fast & Furious 7,” takes quite seriously—whether it is about dialogue, story points, or car selection. There’s a certain amount of fierce pride that comes with their endurance, which parallels the swagger of streetwise underdogs they all helped bring to audiences so many years ago. No one owns that pride more than Vin Diesel and Michelle Rodriguez, who play ex-lovers Dom and Letty, respectively. 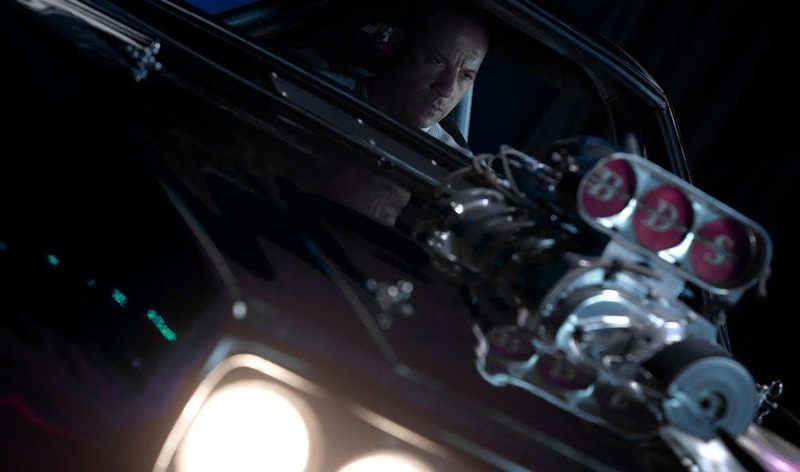 Amidst “Fast & Furious 7’s” tale of revenge, mounting emotional stakes and blazing action lies Dom and Letty’s love affair. Diesel and Rodriguez are the first to realize that and work hard to keep that love story based in reality. Even when bookended among perilous circumstance, amnesia or new relationships, their love is rooted in a shared history and faith in each other. 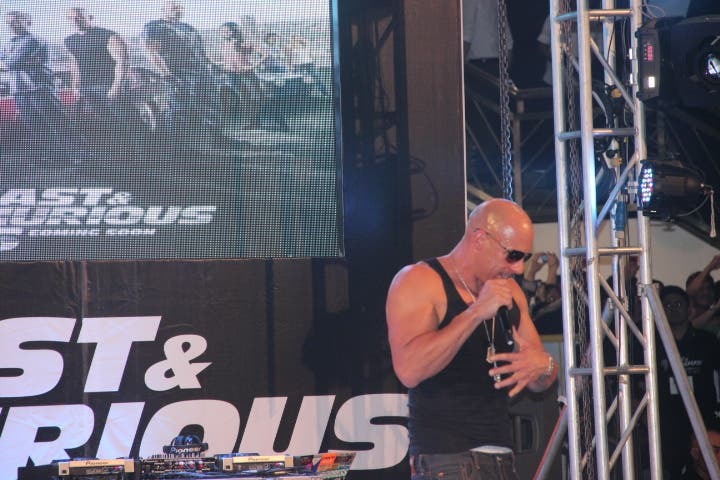 Riveting storylines with much-loved characters are not the only draw for Fast & Furious audiences. Deeply interactive cast and film engagement on social media platforms has allowed die-hard fans unheard-of access to talent and exclusive material that has fostered a years-long dialogue and symbiotic relationship. Courtesy of the interactive, immersive nature of social media, it’s one that has grown exponentially larger with each successive release. There’s an ownership unique to Fast audiences, who are often looked to as barometers of tone and story, as well as tastemakers of locations and cars. 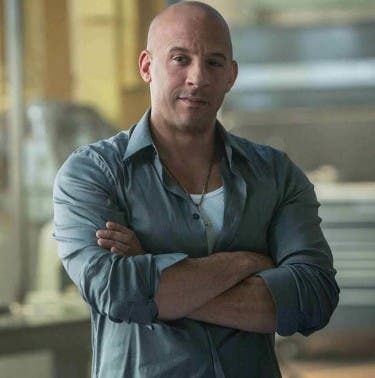 Diesel, a close monitor of the series’ online presence, has harnessed that feedback, most notably by taking heed of the online outcry over Letty’s death in “Fast & Furious”—polling fans on who they would like to see (re)join the series and rewarding them with firsthand information about the films in real time. Opening across the Philippines on Black Saturday, April 04, “Fast & Furious 7” is distributed by United International Pictures through Columbia Pictures.